Your Saratoga Springs Florist: See Our Albany, Saratoga Springs, & Lake George Wedding Testimonials! Searching for Saratoga Springs florists that specialize in unique wedding flowers? Professional floral designers in the Lake George or Albany area who create beautiful custom designed flower arrangements? Do you prefer to work with a local Glens Falls florist? See why Meme's Florist is your best resource for all of your Albany wedding, Saratoga Springs or Lake George wedding flower needs. Read our wedding testimonials, and see what these happy brides say about Meme's service for their special day! We are also your headquarters for corporate flower arrangements, and can also arrange.for personalized funeral flower and sympathy flower arrangements. 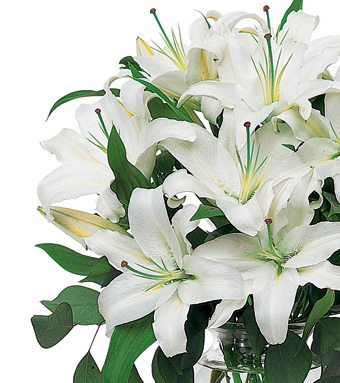 Call Meme's Florist at 1-866-243-6862 for delivery worldwide, including Teleflora, FTD, and 1-800-Flowers, or contact us online for more information. Contact us online and we will get back to you as soon as possible.